Swift2pay, a bill payment service, has fully commenced business online, providing seamless services to consumers and suppliers. Swift2pay is a platform designed to make payments easy including airtime recharge, data, internet, utilities and fund transfers. 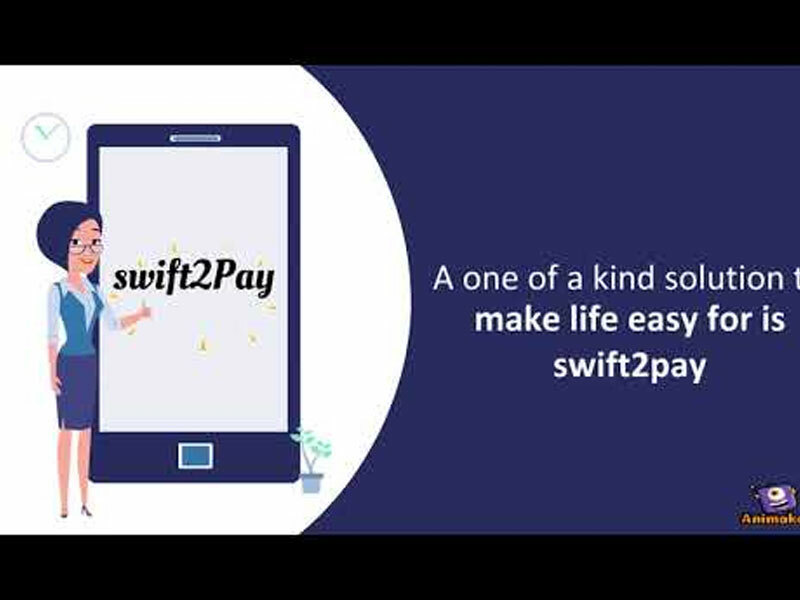 Swift2pay, he added, is an innovation that would enable Nigerians to move around with a smart wallet that has an additional feature of the Automated Teller Machine (ATM) card. Literally, the product enlarges the coast for the cashless society. 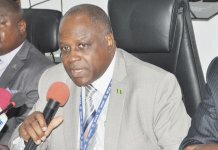 He said consumers could tap into the boom by registering on the web app to complete their transactions. He promised that the Swift2pay App would soon be on-boarded into Google Play Store and the Apple Store to enable consumers fund their wallet through a transfer. “Nigerians can truly save time – cut off the waiting game at the bank, at the electricity office where sometimes the queue stretches on to 100 meters, or even the drive around in search of recharge cards. 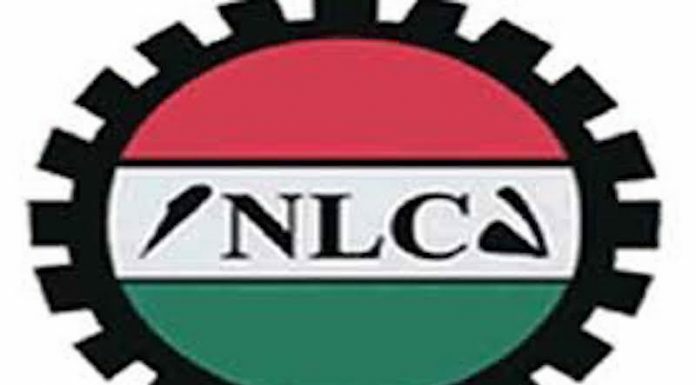 The cumulative effect is increased productivity on both the individual, corporate and national levels,” Amadi said. Swift2pay was initially launched as a payment platform embedded in the CarXie e-hailing Cab App in July 2018. A good number of banks and financial institutions have bought into it and are doing business successfully with Swift2pay. The Dukan Group is a beehive of digitally innovative apps including Vino Facility for estate management, Vino Biz for start-ups, Vino Medicals, Vino Academy, Vino Tech Solutions, among others. 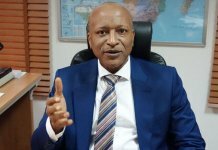 The DuKan Group Operations Director seized the opportunity to acknowledge and commend the contributions of Konga, an eCommerce company to the current culture of enterprise, confidence and trust in the online market. Amadi listed some of the novel inputs, including the omni-channel model adopted by Konga that will ultimately grow the online market, while diminishing the traditional through the availability of lower priced smart phones. 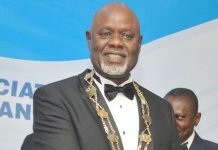 He also listed the re-introduction of the payment on delivery mode; and the imparting of knowledge, skills and competencies through massive deployment of technology; interaction of hundreds of staff from diverse backgrounds; as well as international and local partners, as a fertile pedigree of hard work and integrity that would boost e-Commerce in Nigeria.